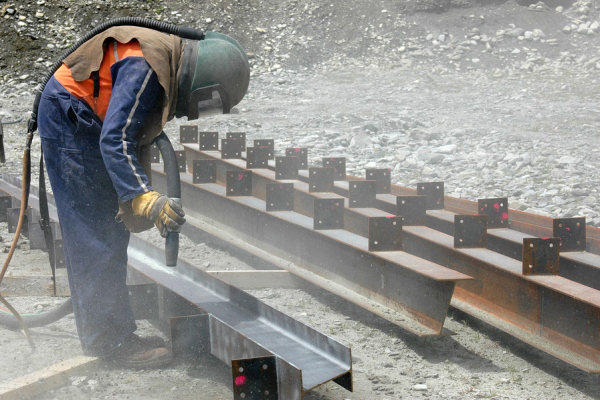 The Occupational Safety & Health Administration (OSHA) April 6 announced a delay in the enforcement of the recently revised silica rule for the construction industry. The compliance date was moved from June 23 to September 23, 2017. In a news release, OSHA said, “The agency has determined that additional guidance is necessary due to the unique nature of the requirements in the construction standard.” ARTBA has been working both individually and as a founding member of the Construction Industry Safety Coalition (CISC) to ensure the Silica Standard is workable for the construction industry. ARTBA will work with OSHA officials as they develop guidance materials and training for compliance officers to help ensure they are relevant to the transportation construction industry. Nevertheless, ARTBA will also continue to press for a further delay in enforcement and carry on its legal challenge to ensure a number of unworkable provisions are changed.